Over the course of Eric's 4-year career, we had the opportunity to compete against DI and DII teams. Eric was not only able to compete in those games but also showed to be better than his opponents. Eric is a special player and unbelievable competitor. He broke almost every offensive record at Concordia as a team-first players who was more concerned about the win than any personal statistic. He was a tremendous leader on the court and in the locker room with his work ethic and meaningful encouragement to the younger players. Eric is able to compete against any level of competition and I can guarantee he will work as hard, in not harder, than anyone on his team. 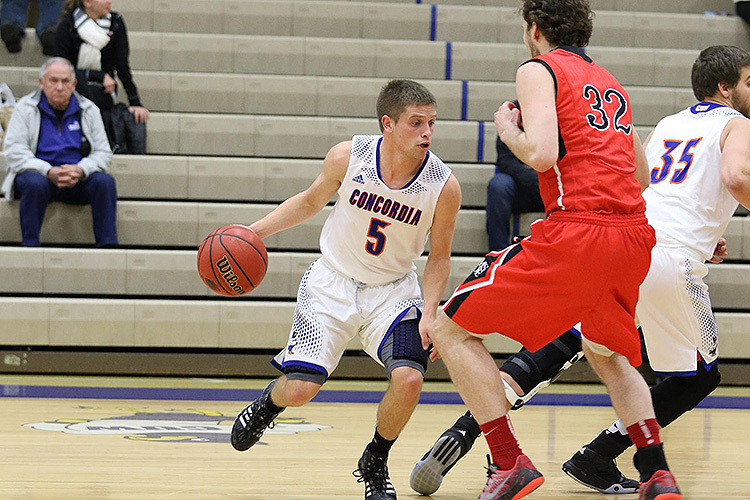 13/14 - NCAA3 USA - Concordia University Wisconsin - 26 games: 11.5 ppg, 2 rpg, 1.8 apg. 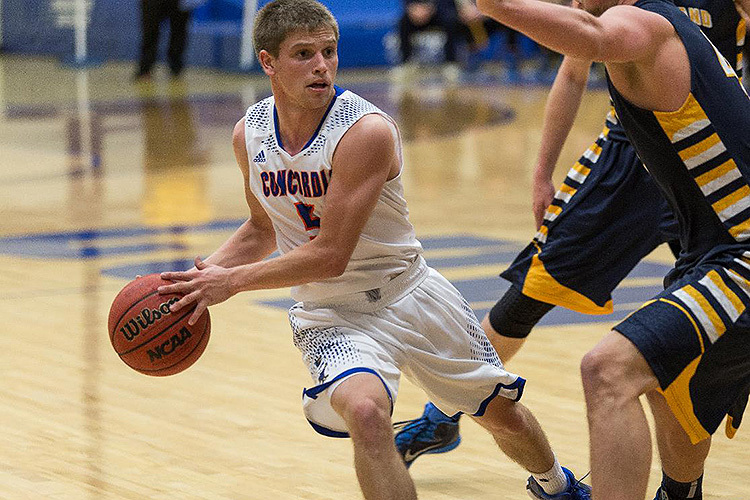 14/15 - NCAA3 USA - Concordia University Wisconsin - 29 games: 12 ppg, 2.2 rpg, 2.7 apg, 49% 2 fgp, 42% 3 point, 86% f.t. 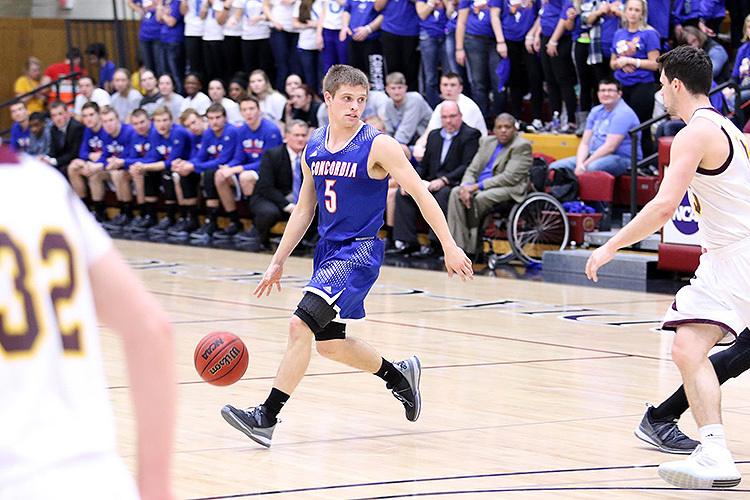 15/16 - NCAA3 USA - Concordia University Wisconsin - 26 games: 15.8 ppg, 46% 2 fgp, 37% 3 point, 82% f.t. 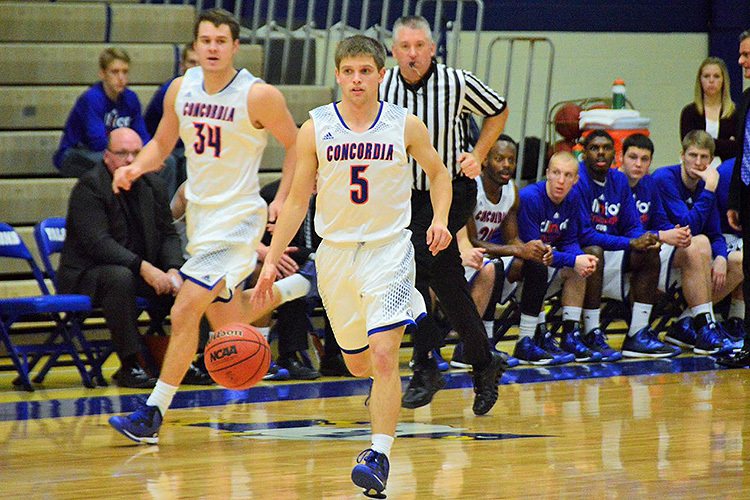 16/17 - NCAA3 USA - Concordia University Wisconsin - 28 games: 17 ppg, 4.5 rpg, 6.3 apg, 46% 2 fgp, 38% 3 point, 82% f.t. 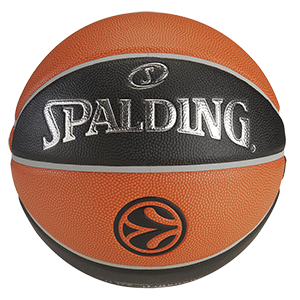 17/18 - Div 1 Ireland - Sligo All-Stars - 6 games: 22 ppg, 7 rpg, 8 apg.